Oh the smell of freshly baked bread, warmed apples and spices filling the home. You can walk by a “Christmas candle” and suddenly want a tray of cinnamon rolls. We don’t blame you, this is the most delicious time of the year and you’re going to want to take action on those cravings. But don’t fall into a pit of the suffering Christmas baker. We know about it. we’ve been there. Baking is our business. 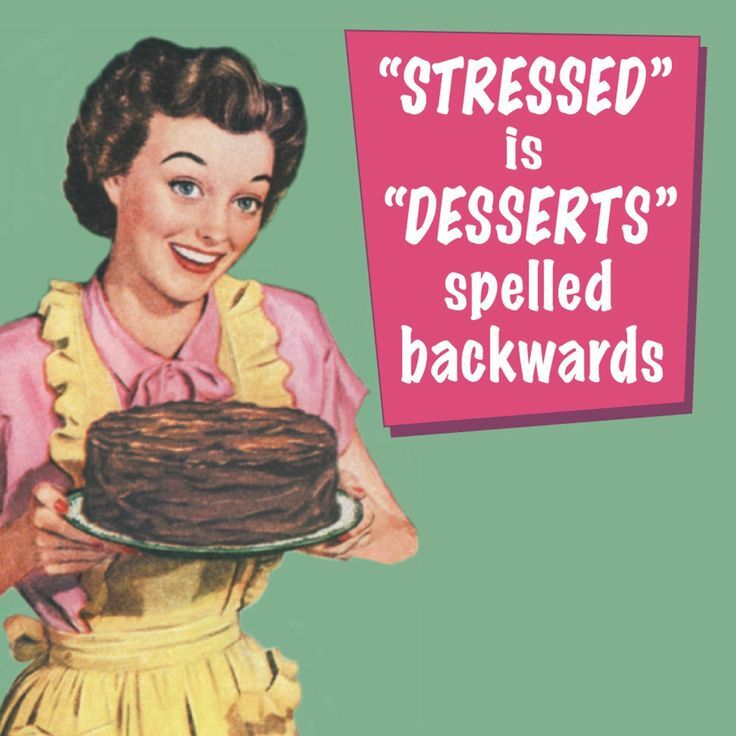 But as such, we want to pass on some stress relieving wisdom to help you survive the Christmas baking season with a smile on your face. Tip #1. Set aside a day or two (not more) each week, to do your baking. Why? First of all, it’s not healthy to bake and binge. If you are watching your health, this allows you to have a craving and then set aside a day to do the actual work and enjoyment. 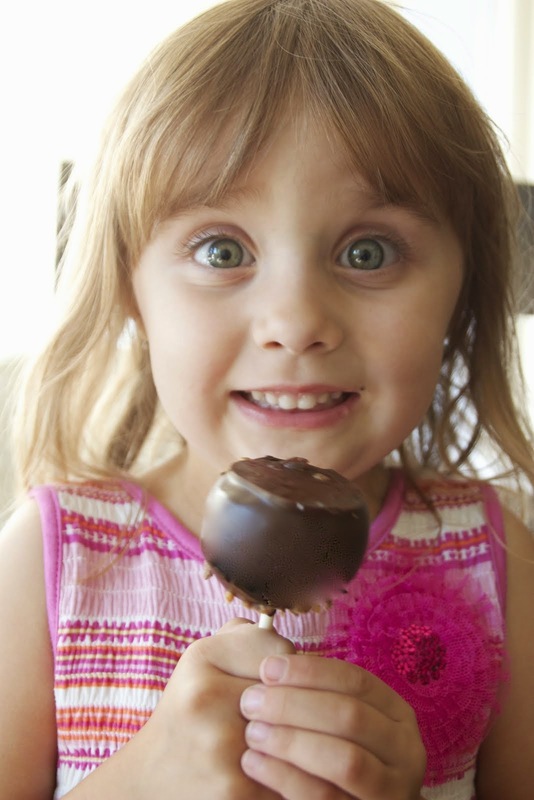 Enjoy the yummy tastes and the satisfaction of self control. Second reason, you won’t add the baking to an already busy schedule. You’ll know when it’s on the plan and can work around it as needed. Tip #2. If you’re including other people, like family or children, allow more time so they can enjoy the process too. Feeling rushed or being impatient will take the magic out of the moment and lessen the enjoyment. So allow more time. It’s that simple. Tip #3. Don’t. Seriously. Look at why you are baking anyway. Are you doing it to please other people? Then don’t. This season has enough stress and expectation built into it without adding baking to the picture. 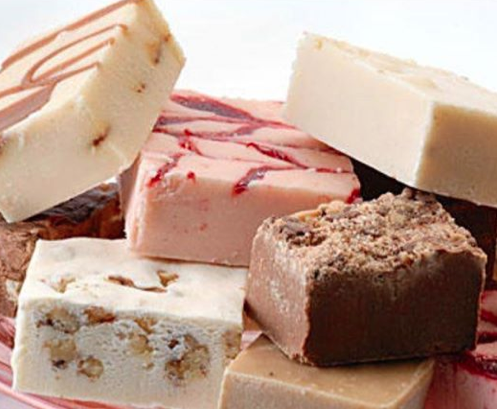 And if you still need sweets and delicious things to enjoy, have it baked for you. 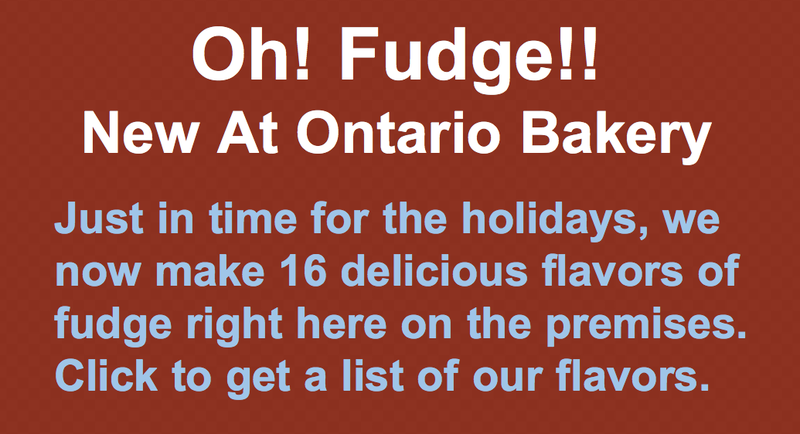 Find a local baker to custom bake for you and take one more stressful item off your list. It’s worth it to have your sanity. And that’s what we do at Ontario Bakery. We give you your day bake. We love to bake and we do it so you don’t have to. Life is busy enough. Let us be the ones that make it sweeter. Questions? Contact us. We’d love to hear from you. 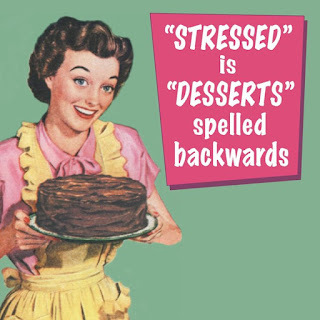 In the meantime, happy, stress-free baking to you!